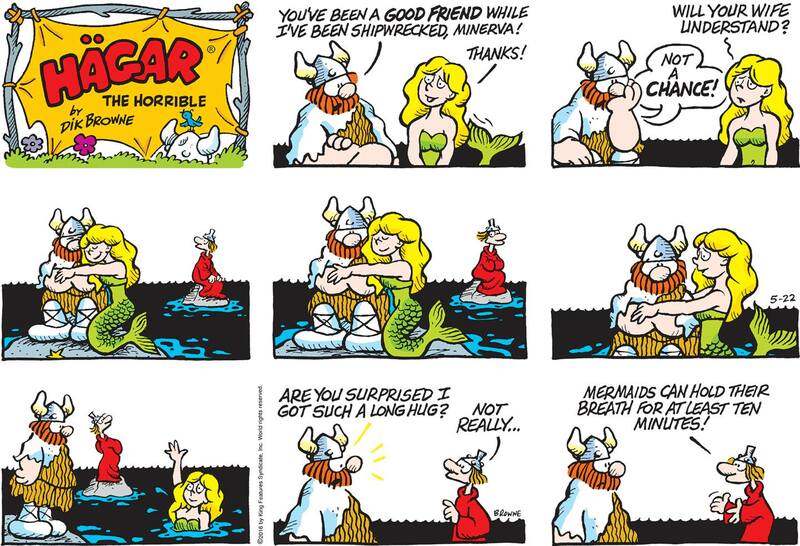 Hägar Dünor ou Hägar Dünor le Viking (Hägar the Horrible) est un comic strip américain. 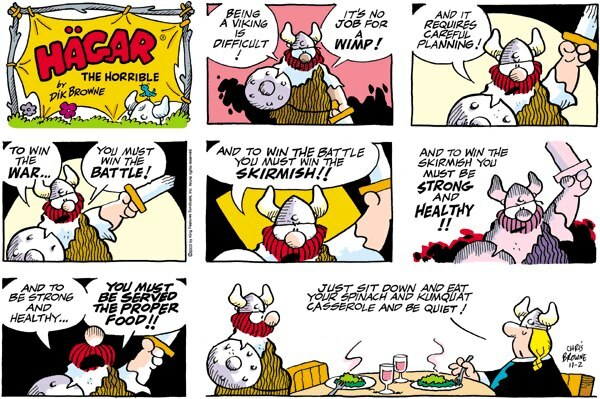 Hägar the Horrible is the title and main character of an American comic strip. 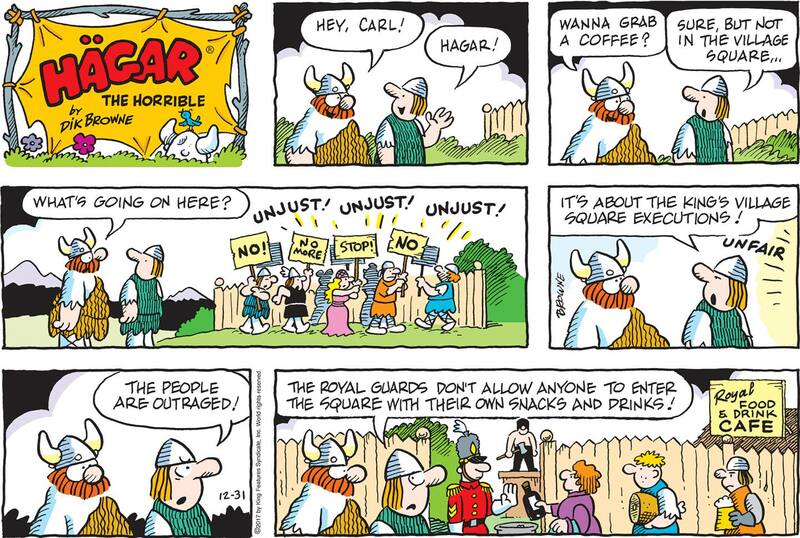 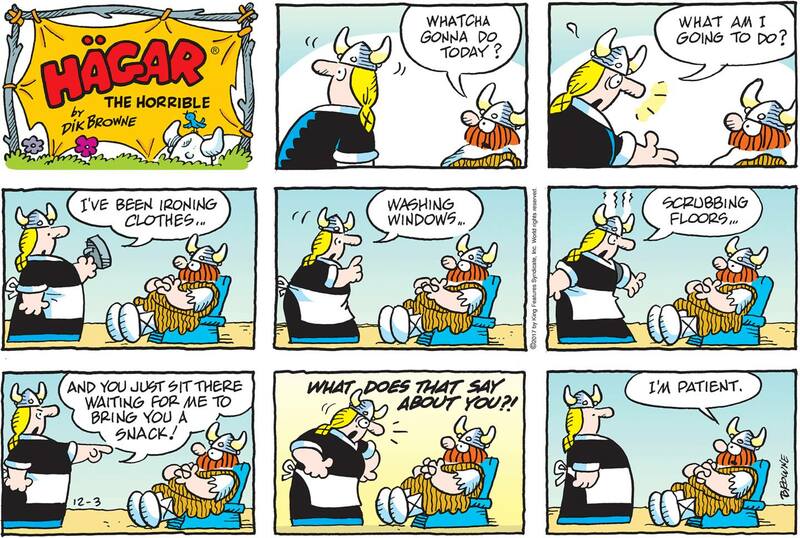 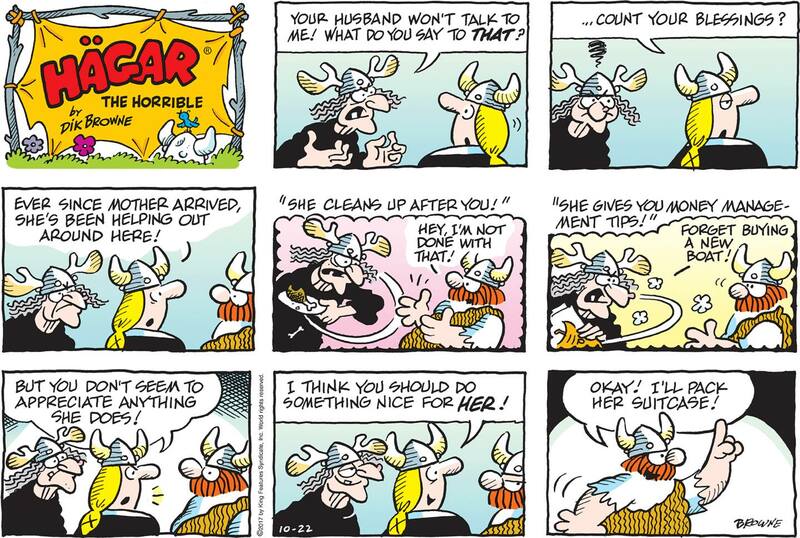 The strip is a caricature commenting modern day life in America through a loose interpretation of Viking Age Scandinavian life.